The photos that a photographer hands over to you are part of their life’s work. 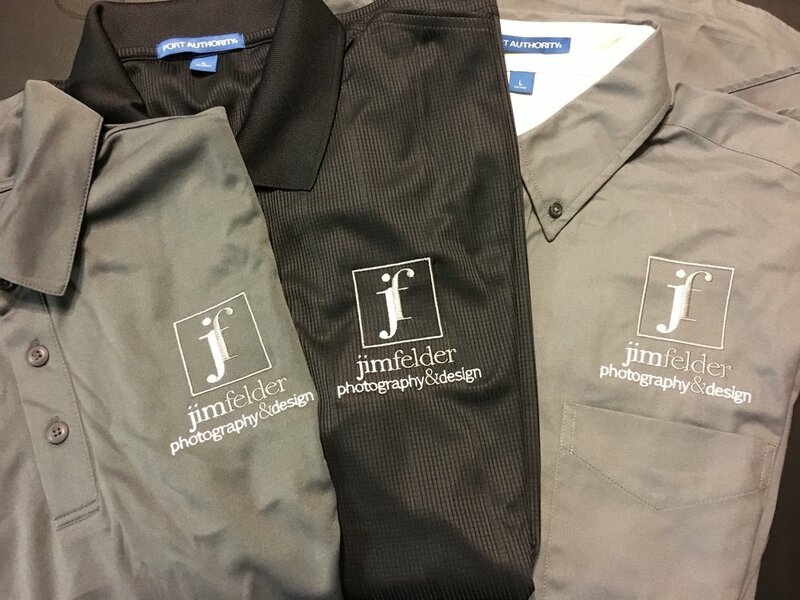 It has their name or branding so there are a few important restrictions to note when it comes to the professional digital images that you receive. Be realistic. It’s easy to go wild when thinking of a theme for your photo session. You should decide on one that you can actually find props for. For example, if you want to use seasonal props, try and source them in that season as they’ll be easier to find and before you decide to remake your favorite movie scene, think twice about whether you’ll be able to find suitable outfits for everyone in the photo.